Green Cloud Hosting, the tailored cloud hosting specialist, is delighted to have won the Business of the Year award at the Greater Manchester Business Awards 2017. The event, which was organised by innov8 Conference Services, took place on the 19th of May at the Radisson Blue Edwardian Hotel in Manchester. Green Cloud Hosting beat off stiff competition from over 100 companies across Greater Manchester to claim the award. Since its launch in 2011, Green Cloud Hosting has helped more than 500 SMEs and public sector organisations (including the NHS) streamline their IT systems with a comprehensive range of pay as you go cloud computing services. 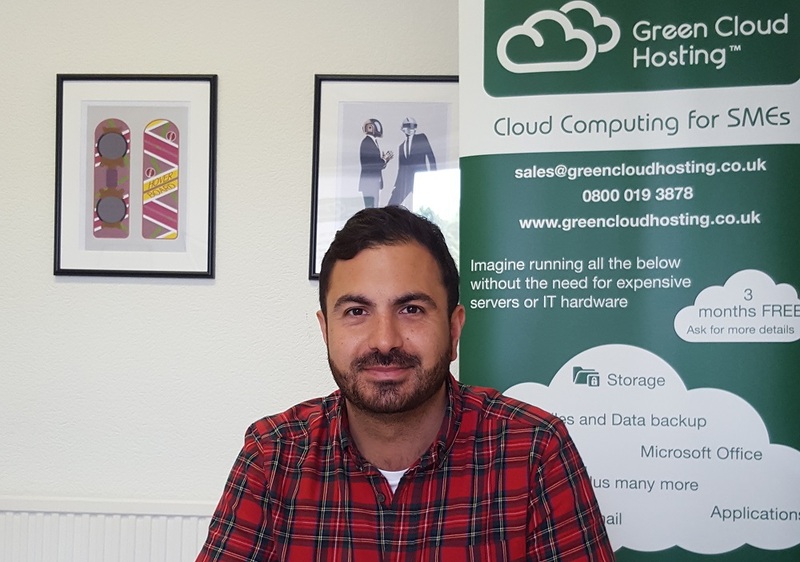 Their latest awards win further cements Green Cloud’s reputation as the North West’s go-to provider of rapid, reliable and secure cloud hosting services for SMEs. 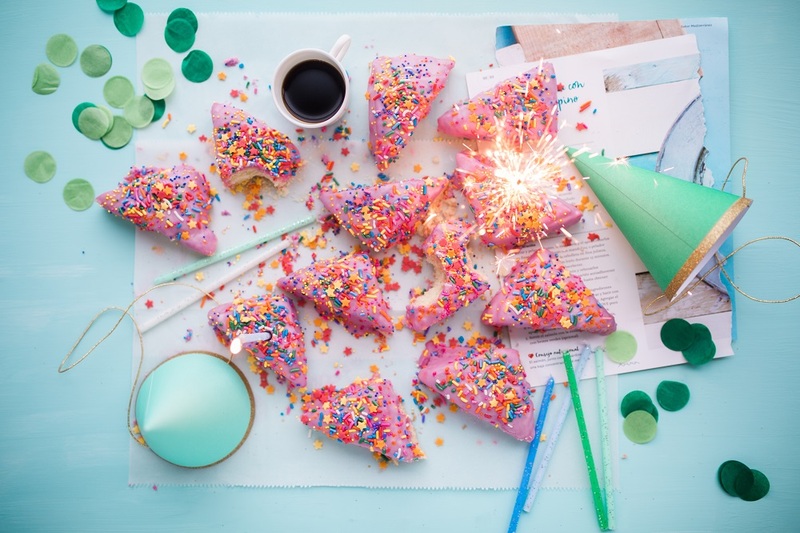 Green Cloud Hosting Just Turned Five!